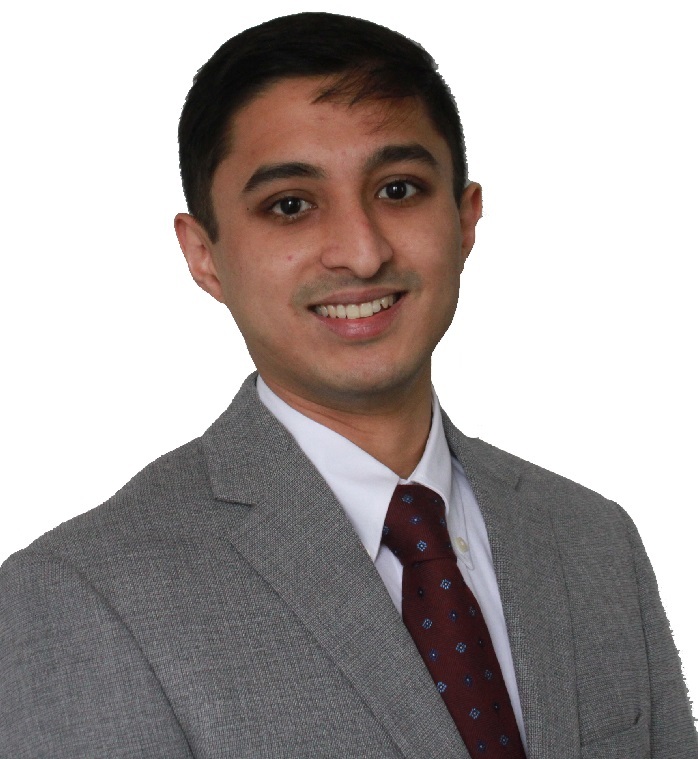 Dhrishaj Bist has lived in Connecticut for nearly a decade and currently resides in Fairfield, CT. He is an agent on the M.A.P.P. Team and brings his energy and enthusiasm with him to make home buying an exciting, smooth, and efficient process. Dhrishaj attends Sacred Heart University and is very knowledgeable of Southwestern CT. He started his career in retail and quickly made his way into real estate sales with the help of good mentors, and a little bit of hard work! He doesn’t believe the buying process is done with aggressive selling, rather he believes in building trust between agent and client to make am affective buying or selling team. Dhrishaj strives to provide a premier customer service experience that transforms clients into raving fans for life. This is achieved through innovative marketing, hard work, dedication, and proven systems that deliver valued results.